Sources in China are reporting that the Nokia Lumia 800 will be launched in China in March, with the Windows Phone 7 device set to become available on China Telecom’s network, according to WMPowerUser. The device has been spotted and photoed in China, which seems to confirm reports that Nokia and Microsoft are testing the Windows Phone 7 device, using the Tango operating system, in the country. Photos of the phone, that were posted to Chinese microblogging site Sina Weibo, show that the device is being run with the country’s third largest operator, with a view to launching next month. As yet, no pricing or further details of a possible introduction have been revealed. The move would be a significant coup for China Telecom, as Nokia still maintains a strong brand in China in spite of the growth of Apple. It would also be another new addition to China Telecom’s device offering, which will soon include the iPhone. Sources also speculate that the Lumia 900 is also being lined up for release in China, and the device is tipped to follow the Lumia 800 and launch one month later in April. It remains to be seen if Nokia will introduce lower-budget devices in the Lumia range, or its Asha series which targets emerging market users. Microsoft took its first step towards bringing Lumia to China after it was rumoured to have inked a deal with retailer Suning last year, although the Redmond based giant neither confirmed nor commented on the speculation. Speaking at the AsiaD event, Andy Lees, who heads up Microsoft’s Windows Phone division, did confirm that a launch was scheduled for “some time” in 2012. Nokia is placing greater emphasis on China after it announced plans to relocate its Asia Pacific head office from Singapore to Beijing. Further cost cutting will see it move a significant proportion of its manufacturing to Asia too, as it slashes 4,000 jobs in Europe and Mexico. 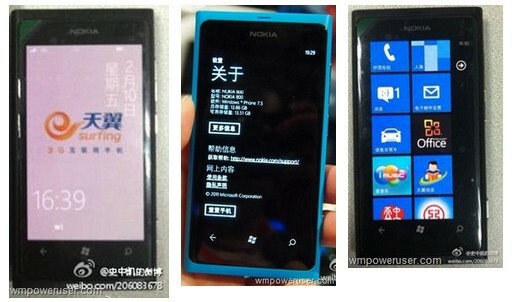 We’ve reached out to Nokia and Microsoft for clarification on the Lumia 800’s China launch date. 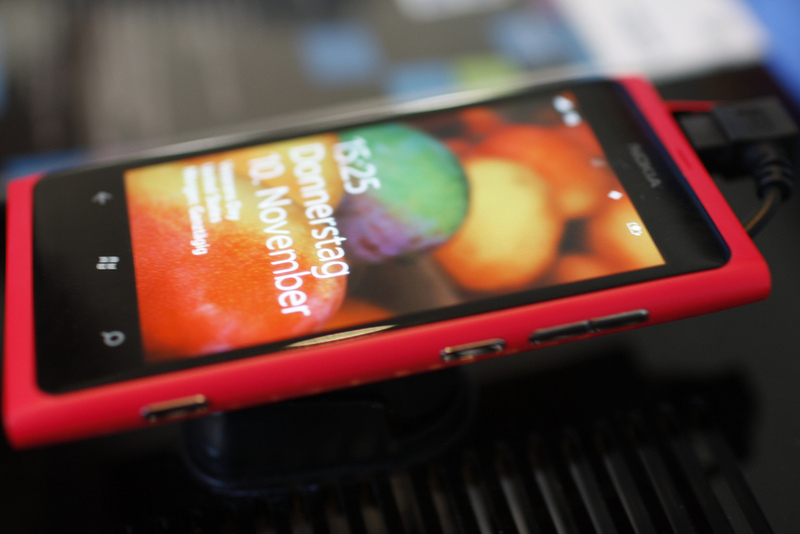 Update: A Nokia representative told The Next Web that the company “does not comment on market speculation”.